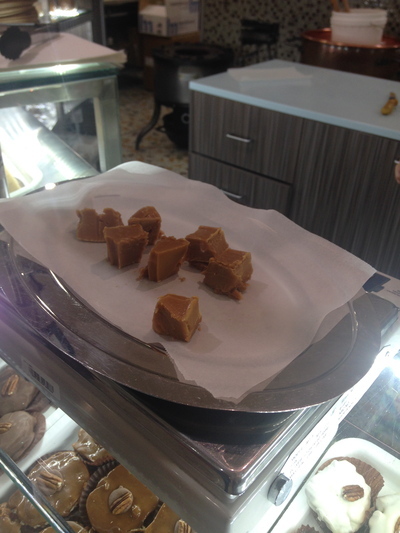 Oh my goodness, who could not resist some yummy fudge. 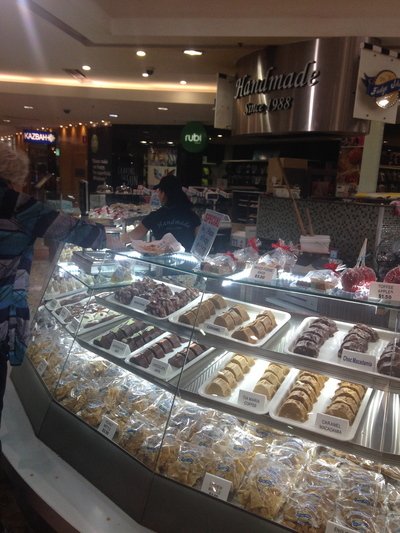 The hardest part at The Fudge Shop in Darling Harbour is in deciding on which fudge to pursue. Owners Adam and Arabella are onto a winner in this true family business. 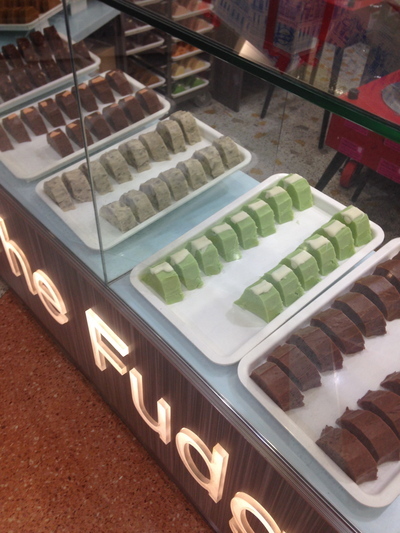 As it stands today, The Fudge Shop is one of (if not the) original stores to have landed on Darling Harbour's shores the moment it became a shipyard to a paradise of fun for locals and visitors to Sydney alike. It is true, all of their products are hand made on site. It is easy to get down and dirty with some amazing fudge. Needless to say, sharing is caring. It would be helpful if your family and friends are into the same fudge flavours as you are. Why? Their fudge is ever so flavoursome and creamy. 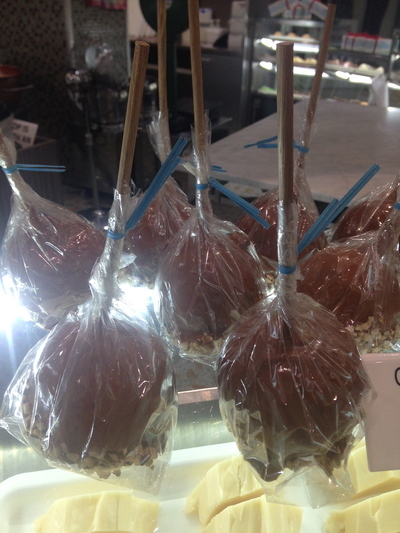 A favourite dessert treat, and a unique place to buy some quality fudge in Sydney. Love the freshness that spells inside each piece of purity. In saying this, the guests on my Thursday night twilight chocolate walking tours for the summer months have become fudge converts. 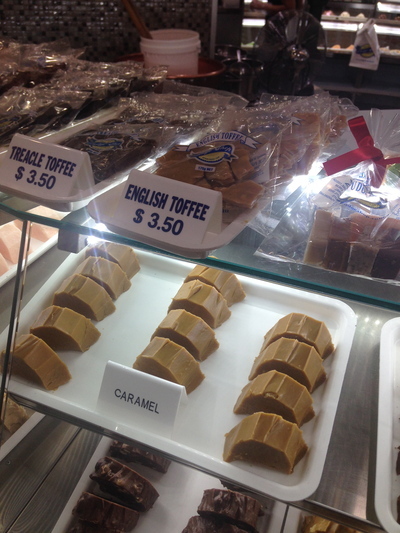 In additional to their fudge, many people also love their macadamia toffee treats - as well as their Peanut Brittle. 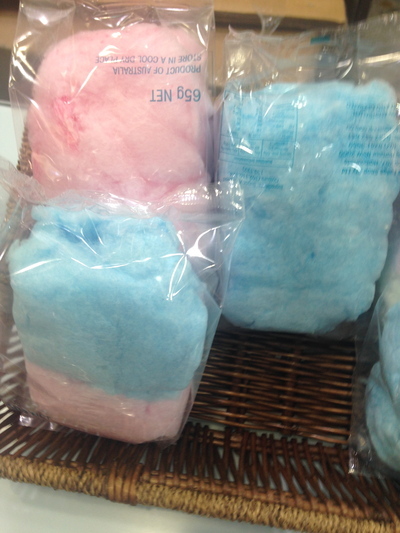 The latter is normally available for the public to sample - right at the front counter. 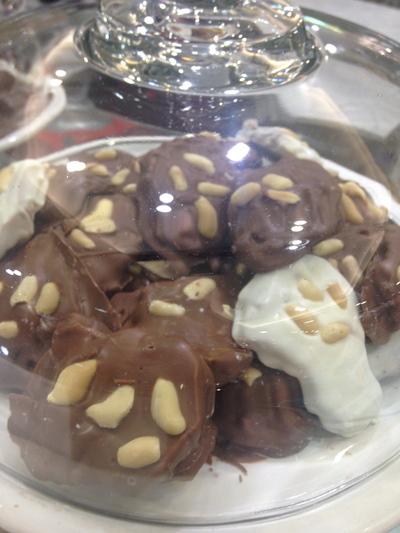 The top fudge choices include the Rocky Road, Caramel, Peanut Butter and the Chocolate Hazelnut. Out of these, the Chocolate Hazelnut is my favourite. The chocolate fudge is like a moist chocolate brownie, with some beautiful, fresh hazelnuts tucked away. The nut and chocolate combinations blend in beautifully, and surprisingly keep the texture smooth. 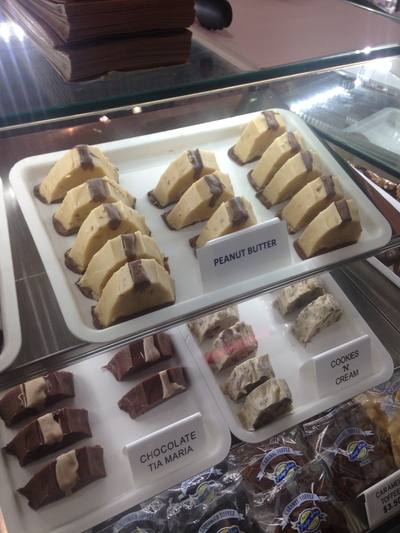 Their Peanut Butter fudge is nothing like the peanut butter we grew up with as kids on our toast. This is one creamy fudge, where a bite and a lick of heaven is nowhere near as sweet as anticipated. 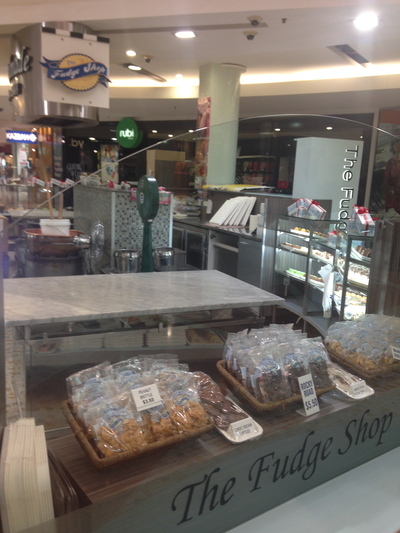 The Fudge Shop have been around Sydney's Darling Harbour (inside Harbourside) since 1998. Clearly, the truth is in the results. You won't be disappointed after tasting some of their amazing fudges. 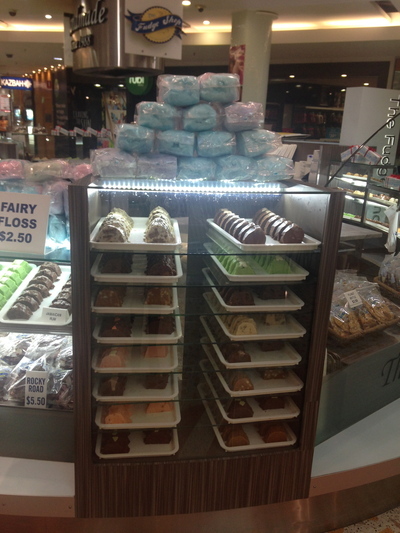 Where: The Fudge Shop - Darling Harbour Harbourside. Cost: All goodies start from $3.50 each, depending on you. 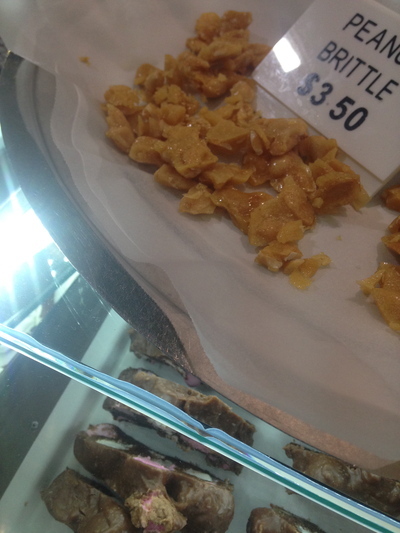 When: Day or night, whenever you happen to be around Darling Harbour and you want some yummy fudge or toffees.